The African American History Program offers learning opportunities based on the stories, objects, and culture of African Americans in order to inspire a broader understanding of the past and work toward a better future. The program began as the Program in Black American Culture in 1972 as a research group to develop the African Diaspora program at the Smithsonian’s Festival of American Folklife. It became part of the National Museum of American History in 1982. The program’s many symposia, festivals, workshops, and other multifaceted events have explored abundant rich topics and contributed tremendously to the understanding of African American history and culture. Vocalist, scholar, and civil rights activist Bernice Johnson Reagon founded the program and served as its director until 1989. Gwendolyn Robinson served as director from 1989 to 1992. As director from 1992 until 2003, Niani Kilkenny continued the important work of the program, honoring those who put their bodies on the line as activists in the Civil Rights Movement and exploring numerous significant topics. Christopher W. Wilson became the director in 2004. 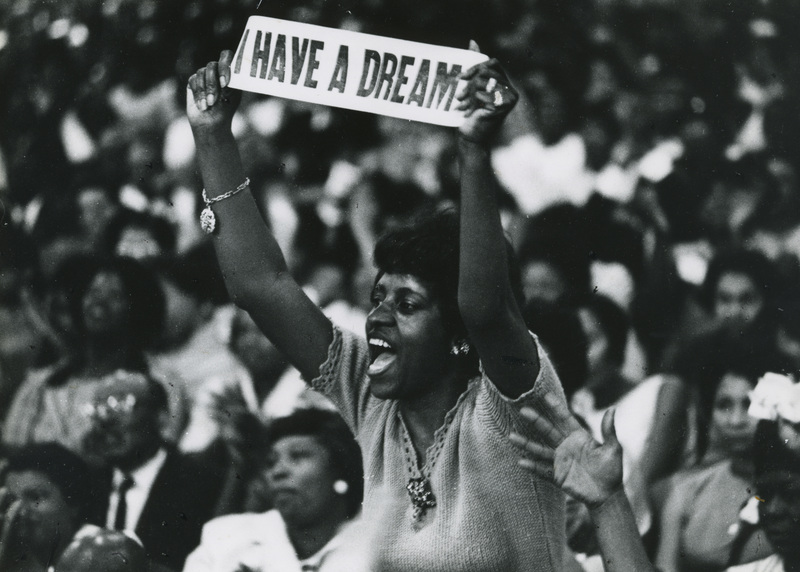 The program’s recordings of activists and witnesses with living memory of the freedom struggle, scholars, artists and others are available to researchers through the Archives Center at the National Museum of American History and the Smithsonian Institution Archives. You can view samples of the program’s video resources on our YouTube playlist.